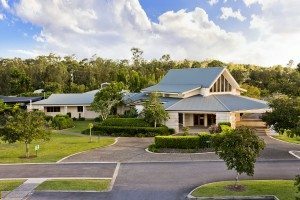 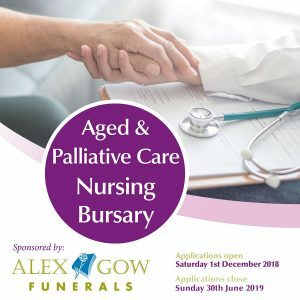 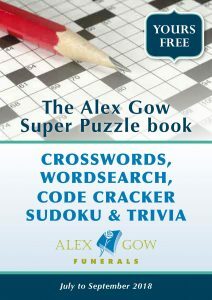 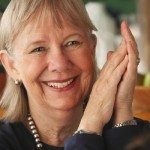 Alex Gow Funerals can arrange for funeral services to be held at the following cemeteries and crematoriums in the Brisbane, Greater Brisbane and Moreton Bay areas. 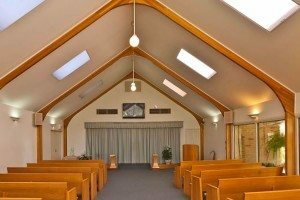 With more than a century of experience providing funeral services in these areas, we have come to know the facilities and services of many crematoriums and cemeteries. If you’d like to know more about any site, please don’t hesitate to call us on (07) 3851 7800. 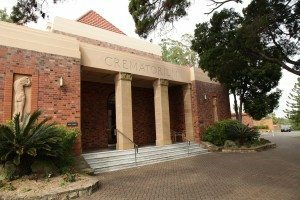 A Brisbane City Council owned crematorium situated in the grounds of Pinnaroo Cemetery in the northern suburb of Bridgeman Downs. 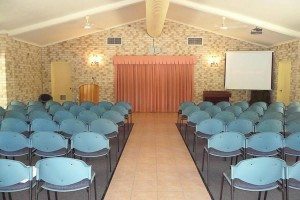 It has audio/visual facilities, a viewing room and an air conditioned catering facility. 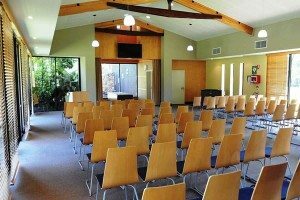 It seats approximately 95 people. 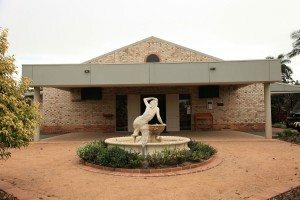 Owned by the large multinational corporation, Invocare, this crematorium is situated across the road from the Pinnaroo Crematorium. 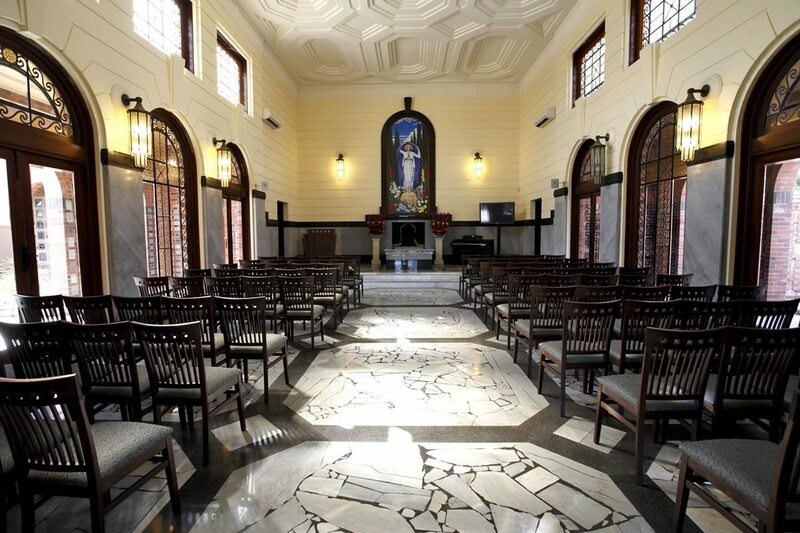 It has two chapels, The Garden Chapel which seats 100 and the Lakeview Chapel which seats 120. Each chapel has audio visual facilities and a small catering lounge. 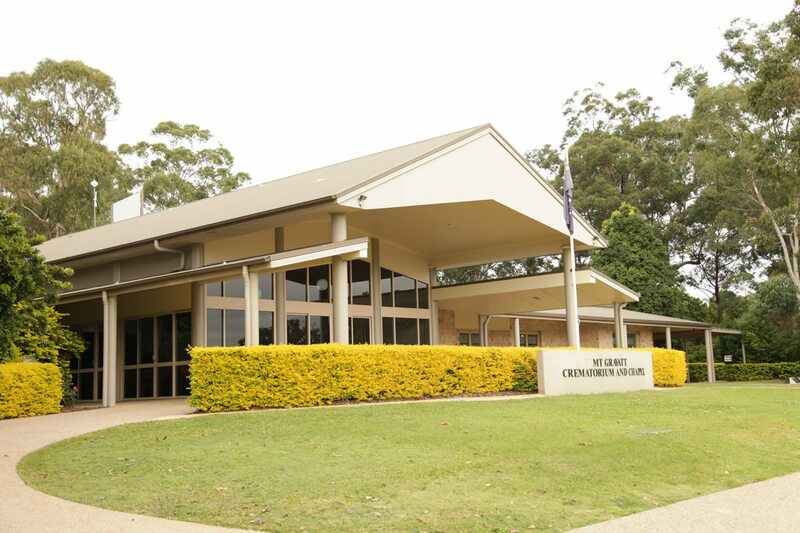 A Brisbane City Council owned crematorium situated in the grounds of Mt Gravatt Cemetery in the southern suburb of Nathan. It has audio/visual facilities, a viewing room and an air conditioned catering facility. 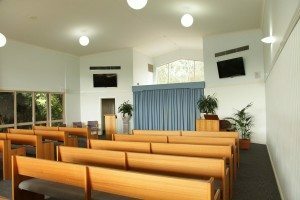 It seats approximately 110 people. 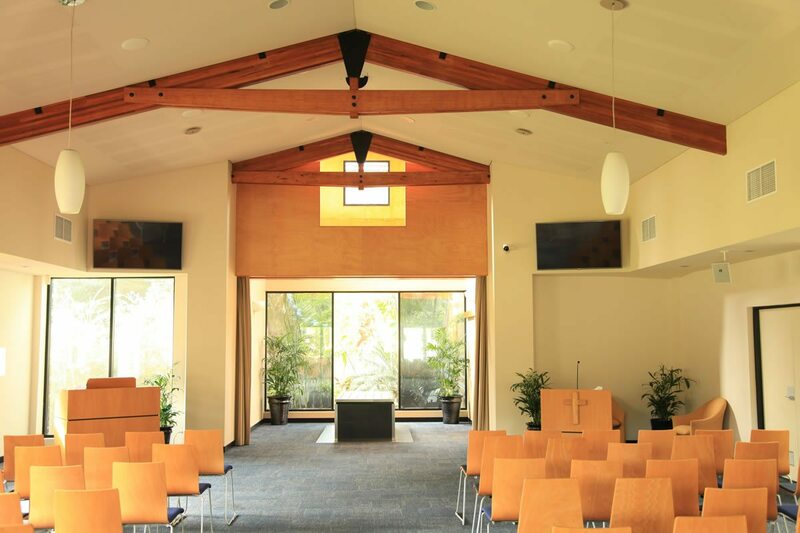 Owned by the large multinational corporation, Invocare, there are two chapels with audio visual facilities. 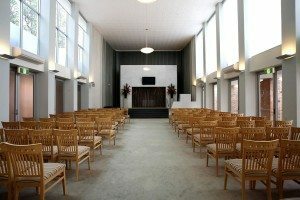 The East Chapel is a modern contemporary chapel and seats 100 while the West Chapel has been returned to its original configuration from the 1930s and seats 90. There are no catering facilities. 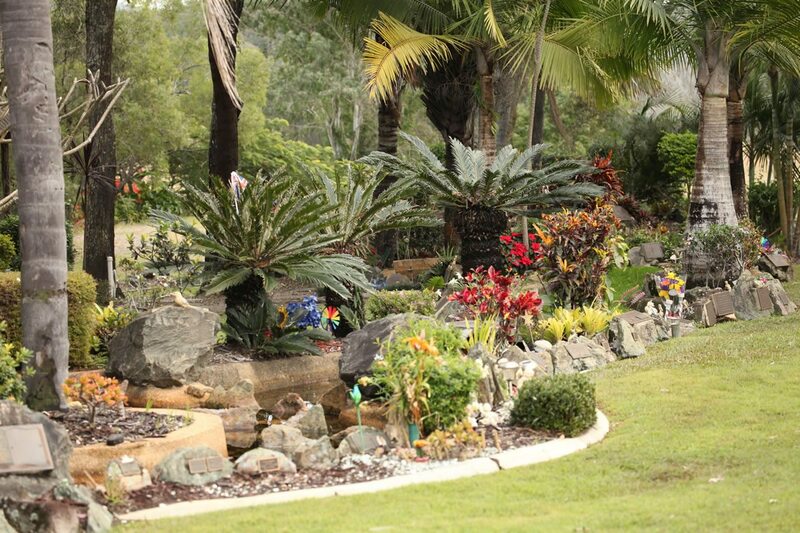 It is situated on the south side of Brisbane at Holland Park. A Brisbane City Council owned crematorium situated in the grounds of Hemmant Cemetery. 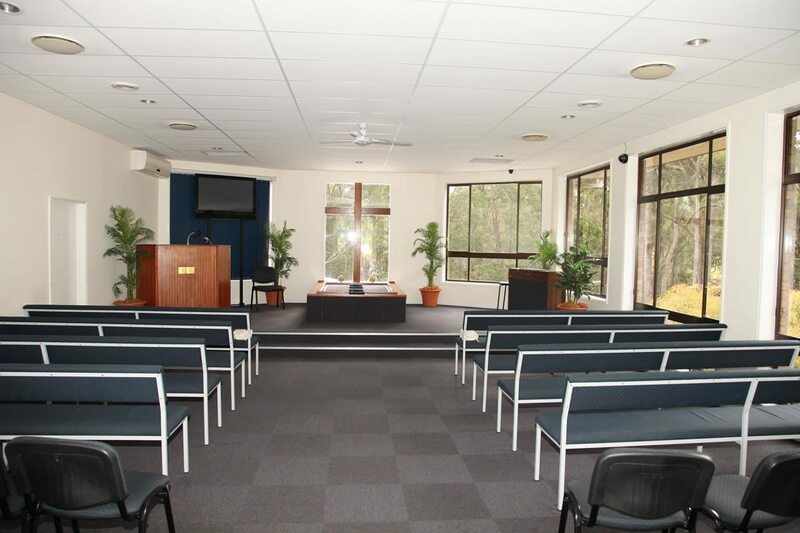 It has some audio/visual facilities, a viewing room and an air conditioned catering facility. It seats approximately 115 people and is located in the easterly suburb of Hemmant. 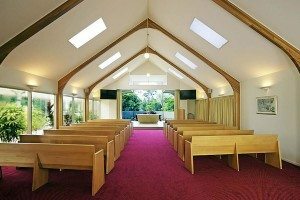 A family owned crematorium situated next to the Goodna Cemetery in the western suburb of Goodna it has some audio/visual facilities and seats approximately 90 people. 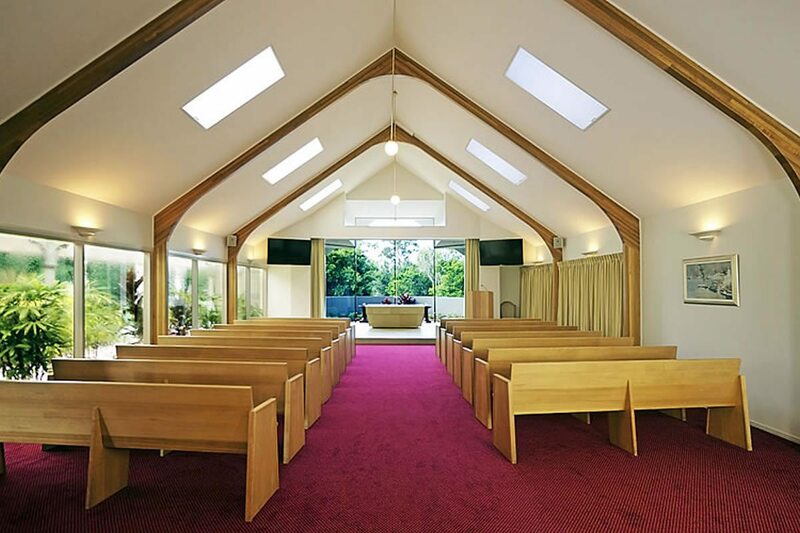 A family owned crematorium with a chapel which seats approximately 70 people with an open air catering facility. 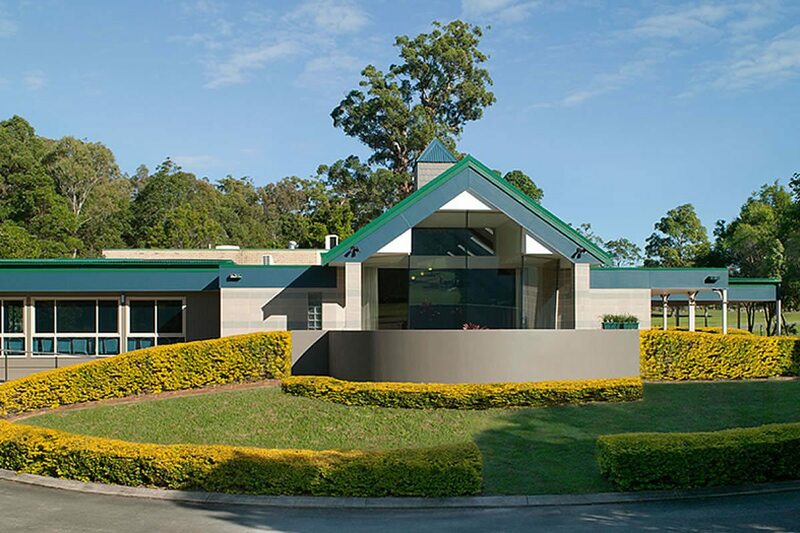 It is situated south of Beenleigh in Stapylton and has some audio/visual facilities. 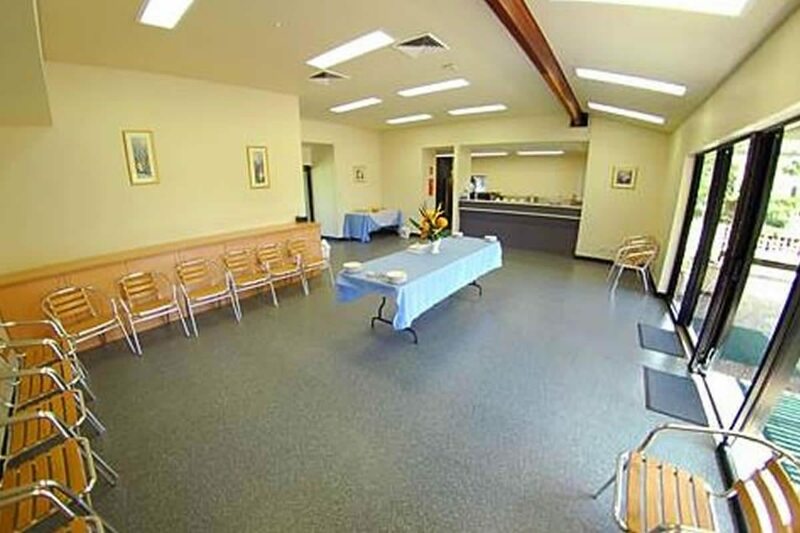 Owned by the large multinational corporation, Invocare, Great Southern Memorial Park is situated at Mt Cotton with audio visual facilities, viewing room, open air catering facility and seats 90. 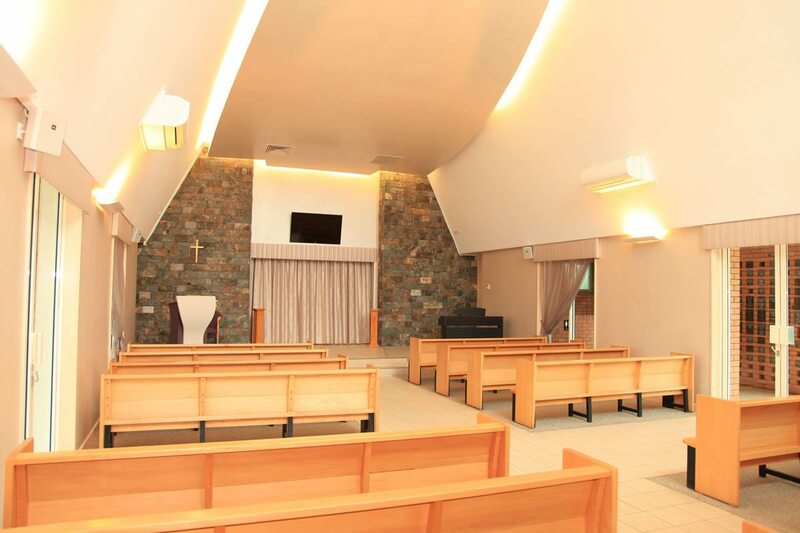 This is a family owned cemetery situated on 40 Acres in the western Centenary suburb of Sumner it has a Chapel which seats approximately 100 people. 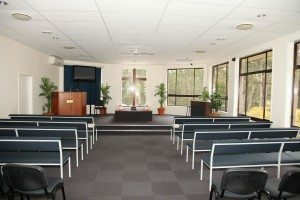 It also has a viewing room and an air conditioned catering facility and it has good audio-visual facilities. A Brisbane City Council owned cemetery situated in the northern suburb of Bridgeman Downs. 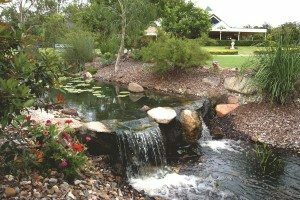 Pinnaroo Lawn Cemetery offers lawn beam burials featuring bronze, glass or steel plaques set on concrete or granite bases. 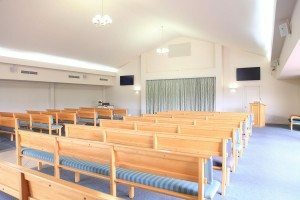 It has a chapel which seats approximately 95 people with audio/visual facilities, a viewing room and an air conditioned catering facility. 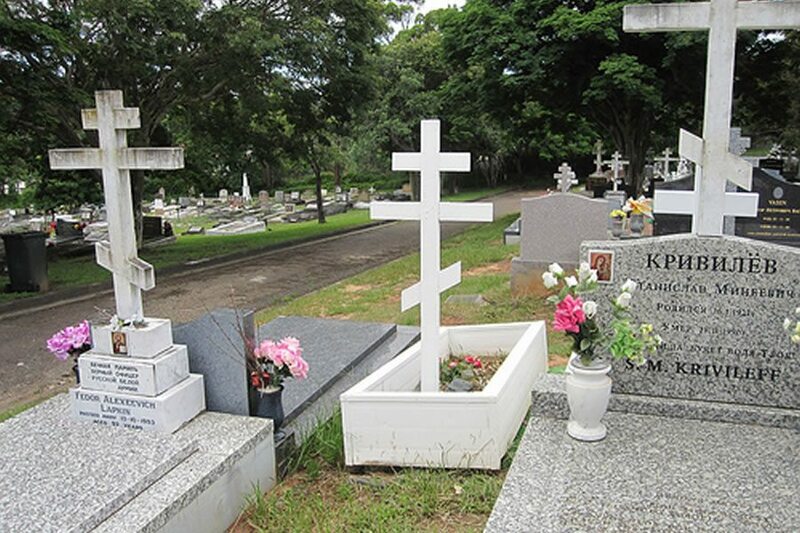 A Brisbane City Council owned cemetery situated in the southern suburb of Nathan. 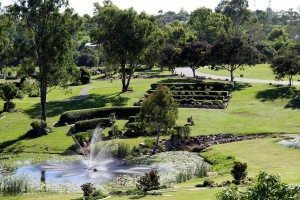 The Mount Gravatt Cemetery opened in 1918. The cemetery offers burials in lawn beam and monumental sites. 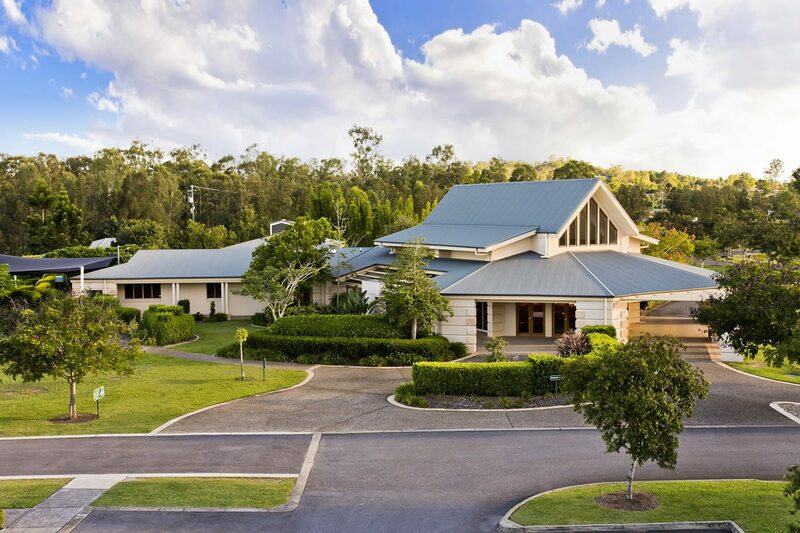 The cemetery serves the needs of Brisbane’s ethnic communities, with specialised religious and cultural sections including: Catholic, Chinese, Croatian, Jewish, Muslim, Russian, Serbian and Vietnamese. It has a chapel which seats approximately 110 people with audio/visual facilities, a viewing room and an air conditioned catering facility. A Brisbane City Council owned cemetery located in the easterly suburb of Hemmant. Hemmant Cemetery offers lawn beam burials featuring bronze, glass or steel plaques set on a concrete or granite base. It has a chapel which seats approximately 115 people with audio/visual facilities, a viewing room and an air conditioned catering facility. 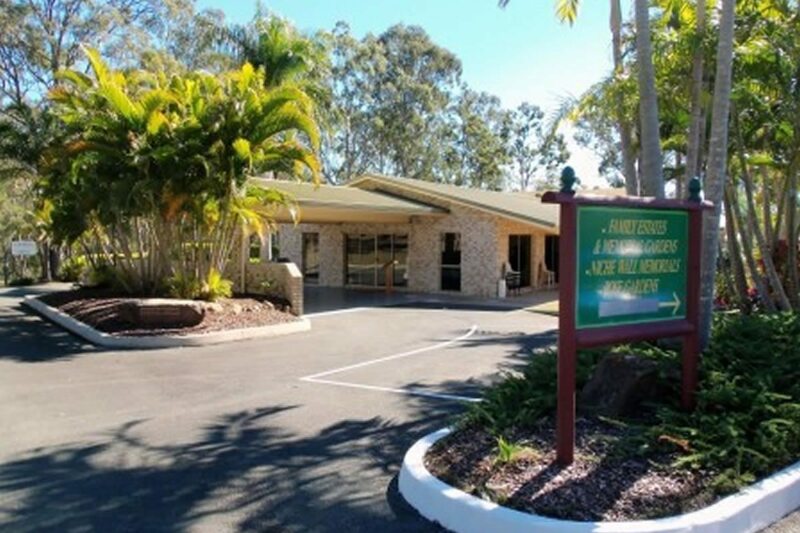 Bald Hills Cemetery (also known as Sandgate Cemetery) is located on the north side of Brisbane. 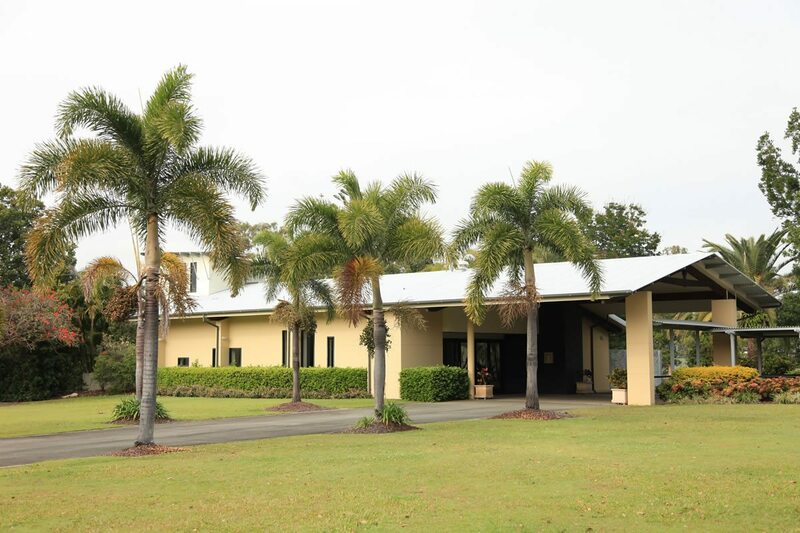 Established in 1877, the cemetery covers 5 acres and can accommodate monumental and lawn burials. 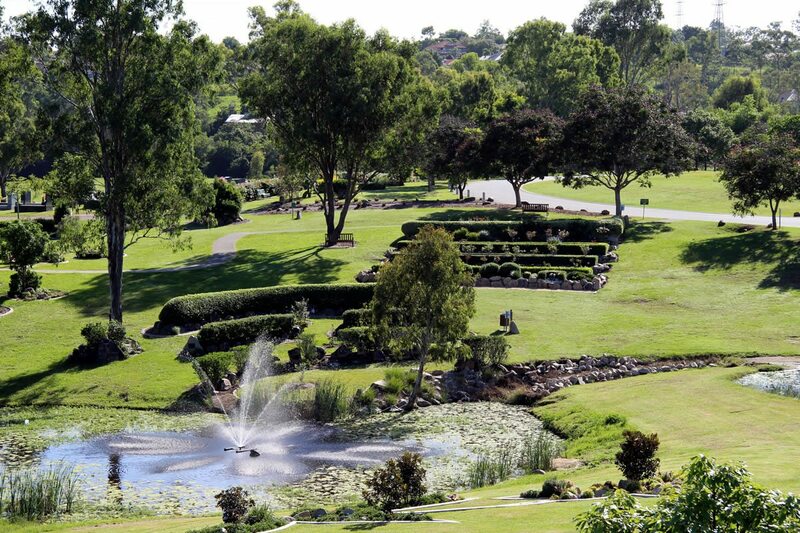 Balmoral Cemetery (also known as Bulimba Cemetery or Morningside Cemetery) was established in 1874. 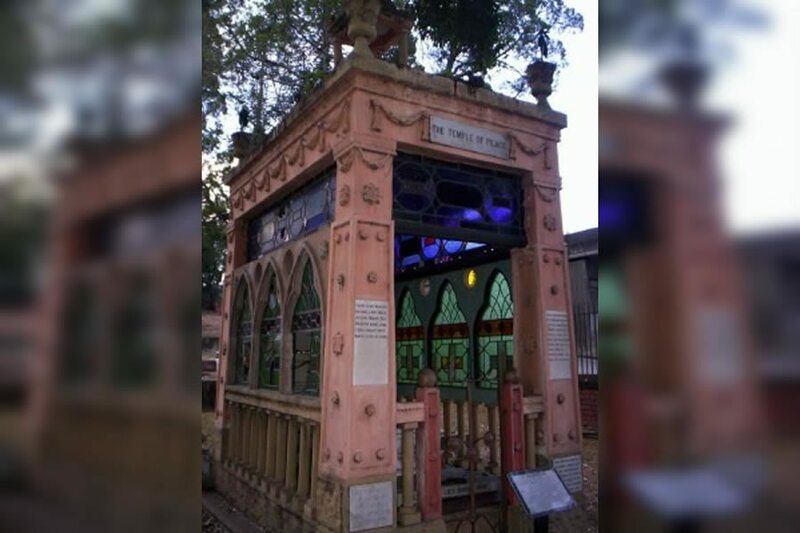 In this prominently historical cemetery lay some of Brisbane’s most notable pioneers including a Lieutenant Governor, several Mayors, members of parliament, inventors and explorers. This suburban cemetery covers 15 acres. 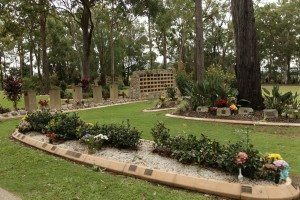 New monumental burial sites are still available at Balmoral Cemetery which allow for two burials as well as ashes interment in the grave. 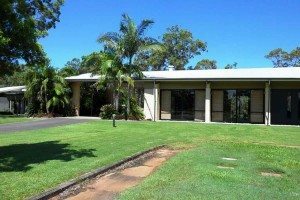 Located in the inner western suburbs of Brisbane, directly opposite the Brookfield showgrounds lies this peaceful little cemetery. 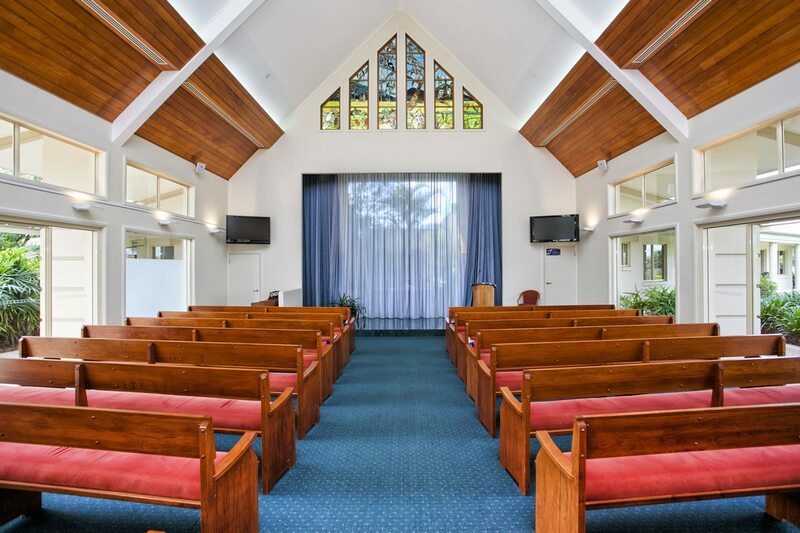 Established in 1886, the Brookfield Cemetery encompasses 4 acres. 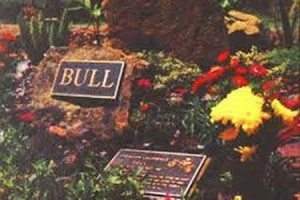 In this prominently historical cemetery lay many of the area’s established families and Chinese gold-miners from the late 1800’s. 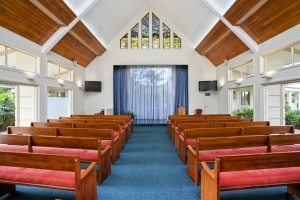 New lawn beam and monumental burial sites are still available at Brookfield Cemetery which allow for two burials as well as ashes interment in the grave. 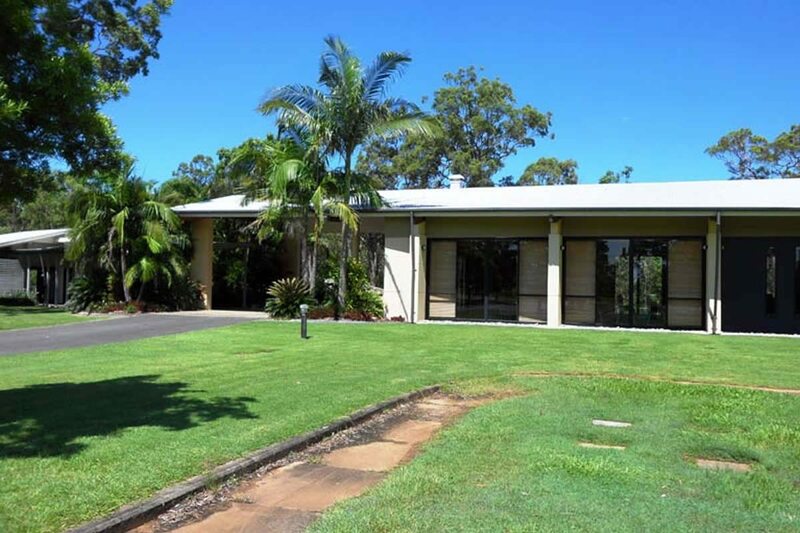 When checking costs, please refer to ‘Historical monumental and lawn grave’. Established in 1878, Lutwyche Cemetery is located on the north side of Brisbane, approximately 10 kilometres from the CBD. 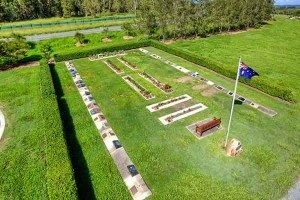 Covering 15 acres, this historical cemetery has laid to rest many residents of Brisbane as well as Returned Service Personnel. New monumental burial sites are still available at Lutwyche Cemetery which allow for two burials as well as ashes interment in the grave. 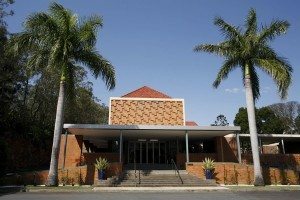 South Brisbane Cemetery (also known as Dutton Park Cemetery) is heritage listed and is located 4 kilometres from the CBD. South Brisbane Cemetery is on 27 acres of land beside the Brisbane River. The first burial took place in 1870. There are approximately 19,500 graves in the cemetery. 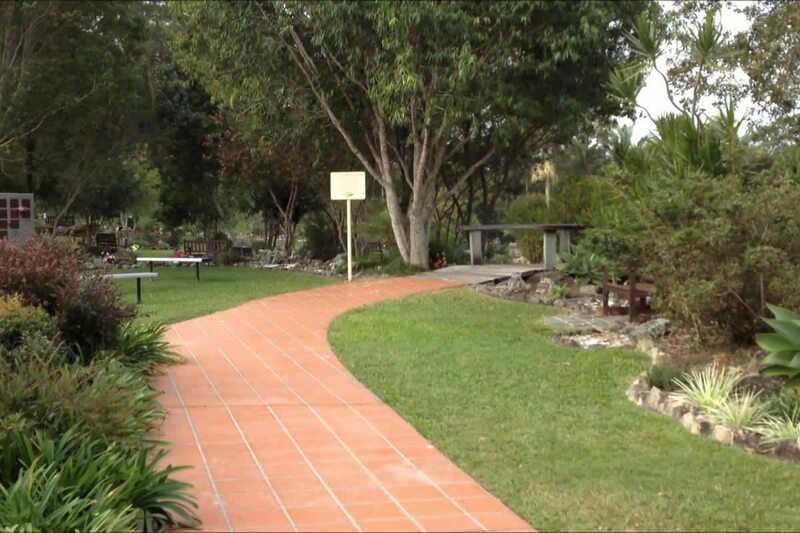 In 1996, the Sexton’s cottage burned down; This area has been surveyed and opened in early 2015 to allow for more grave sites. 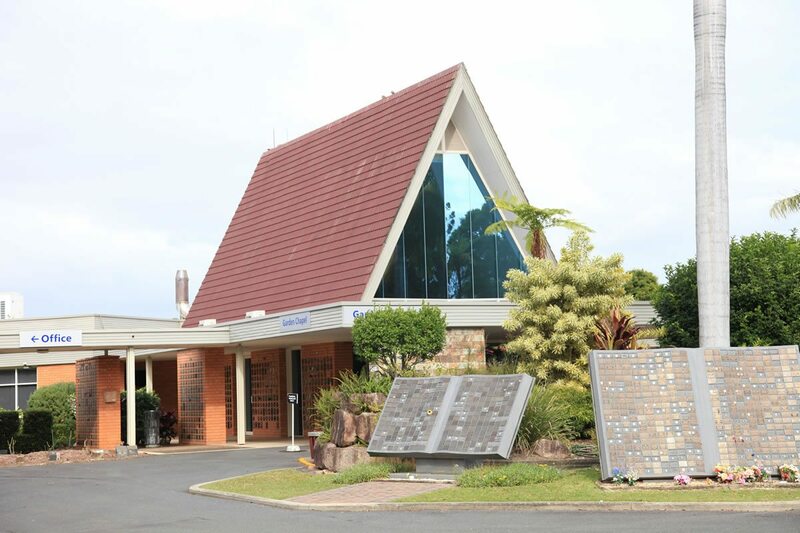 New monumental burial sites are still available at South Brisbane Cemetery, which allow for two burials as well as ashes interment in the grave. 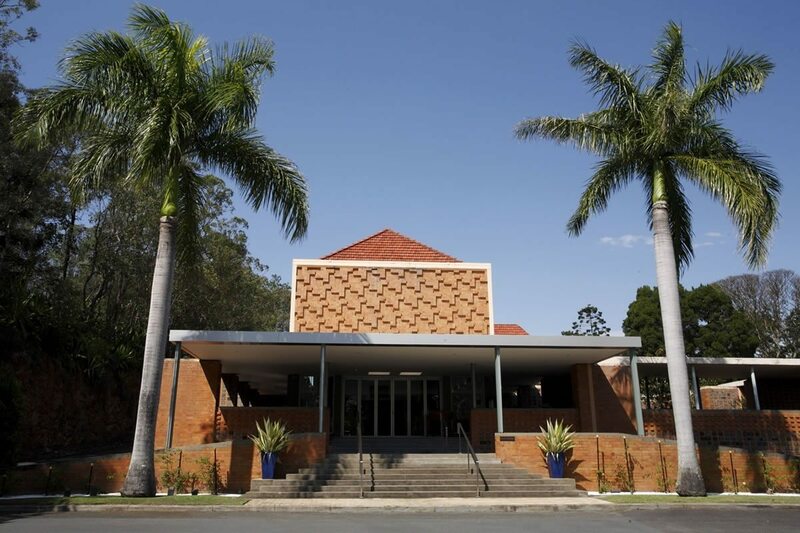 The Toowong Cemetery is a Brisbane icon and was once the city’s main cemetery. 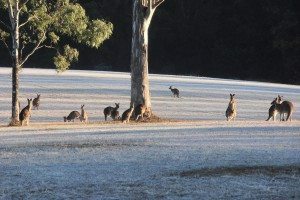 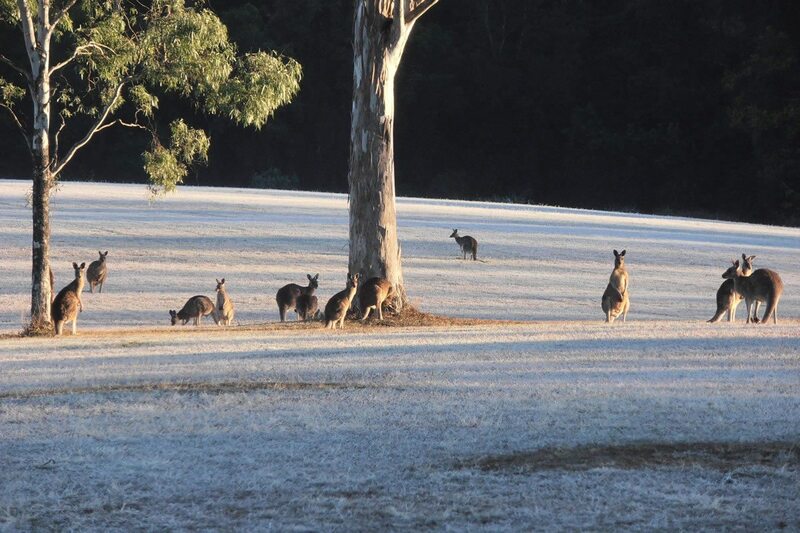 It is located on the slopes of Mount Coot-tha in Brisbane’s inner western suburbs, bordering Mount Coot-tha Botanic Gardens and the Brisbane Forest Park. While the Toowong Cemetery was officially opened in 1875, some burials took place from 1871, most notably Queensland’s second governor, Colonel Samuel Blackall. The cemetery features a number of cultural areas, historical trails and memorials. 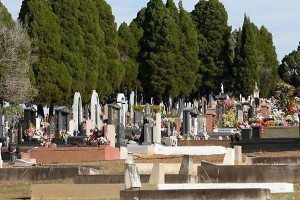 Community groups are working with Brisbane City Council to maintain and improve the cemetery’s condition. New monumental burial sites are still available at Toowong Cemetery which allow for two burials as well as ashes interment in the grave. 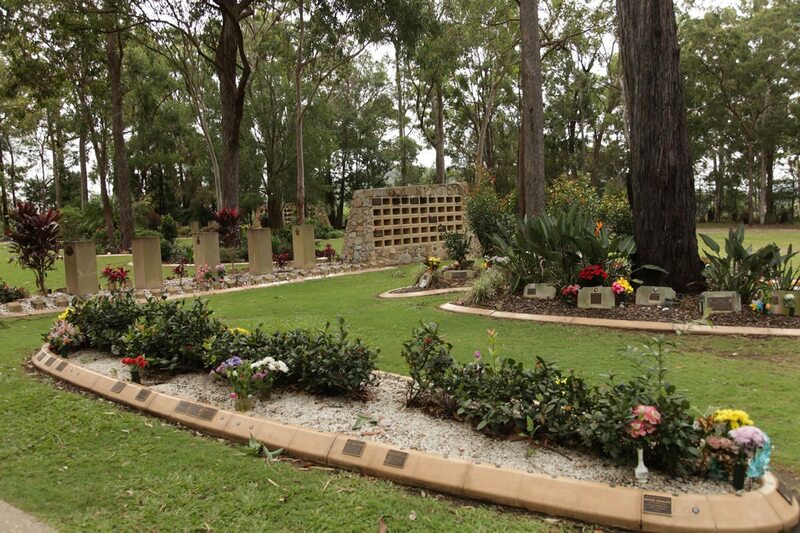 Located at Faheys Road East, Albany Creek the cemetery provides new lawn & monumental burials as well as ashes placements in columbarium wall, gravesites, memorial gardens & rock placements. 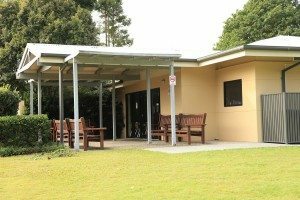 Located in Tallowwood Drive, Deception Bay it only has lawn burials and ashes placements in columbarium wall & gravesites. 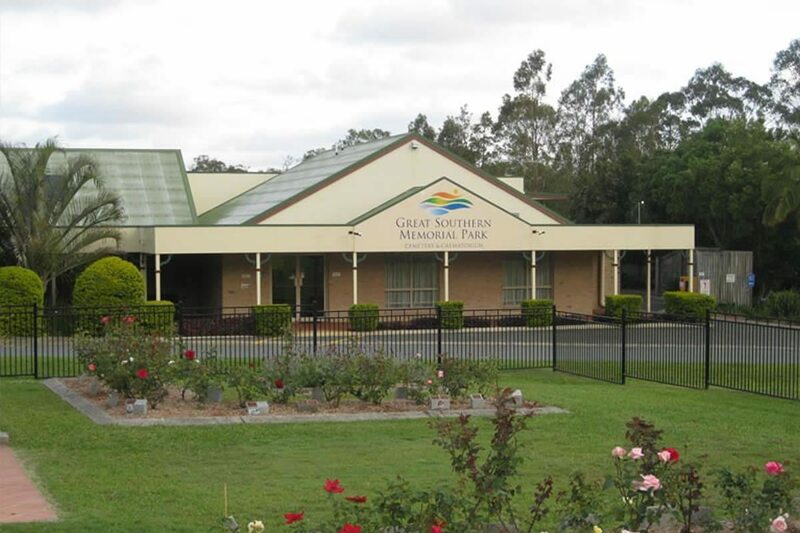 Located in King Street, Caboolture this cemetery only provides to families requiring the re-opening of existing monumental graves only or Ashes placements in columbarium walls & existing gravesites. Situated in Laceys Creek Road, Dayboro this cemetery provides both new lawn & monumental burials as well as ashes placements in columbarium wall, gravesites and memorial gardens. 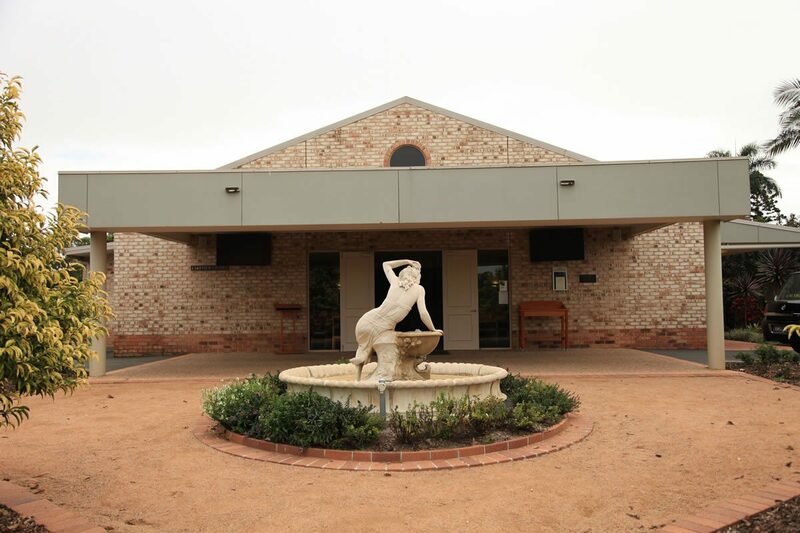 Located in Norfolk Avenue, Lawnton this cemetery caters for re-openings of existing Lawn & Monumental graves only. 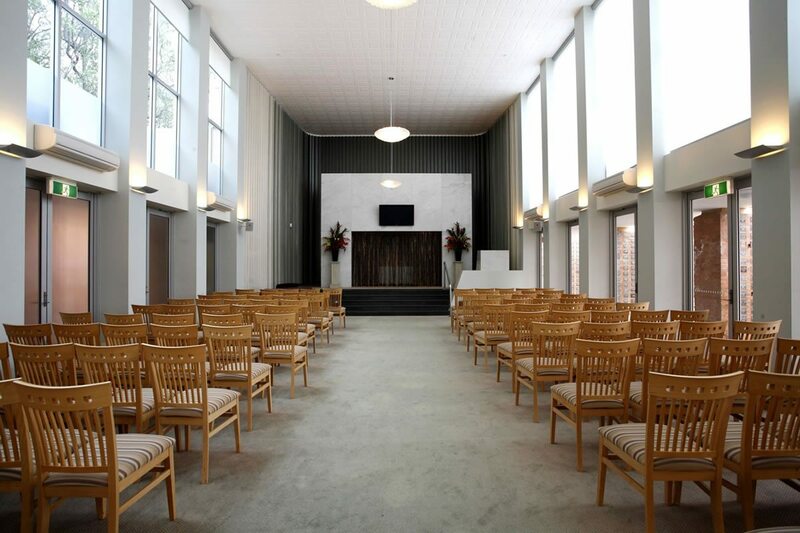 It also provides ashes placements in columbarium walls, existing gravesites & memorial gardens. 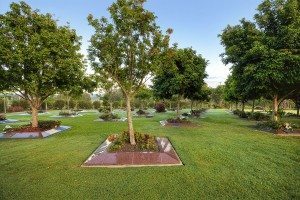 Located on the corner of MacDonnell Road & Elizabeth Avenue, Kippa Ring it has both new lawn & monumental burials. 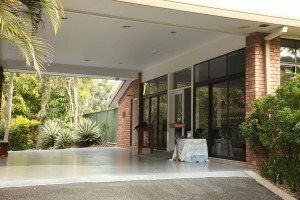 It also has columbarium walls, gravesites & rose gardens for ashes placements and has provisions for returned service members ashes placements in RSL columbarium wall & RSL gardens. 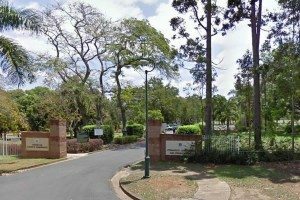 Situated in School Road at Samford this cemetery provides new lawn & monumental burials along with ashes placements in columbarium wall, gravesites & memorial gardens. 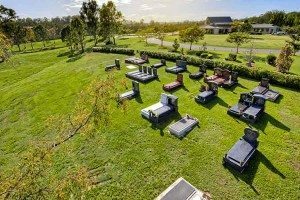 Located in Gold Scrub Road, Samsonvale there are both new lawn & monumental burials as well as ashes placement in gravesites only. 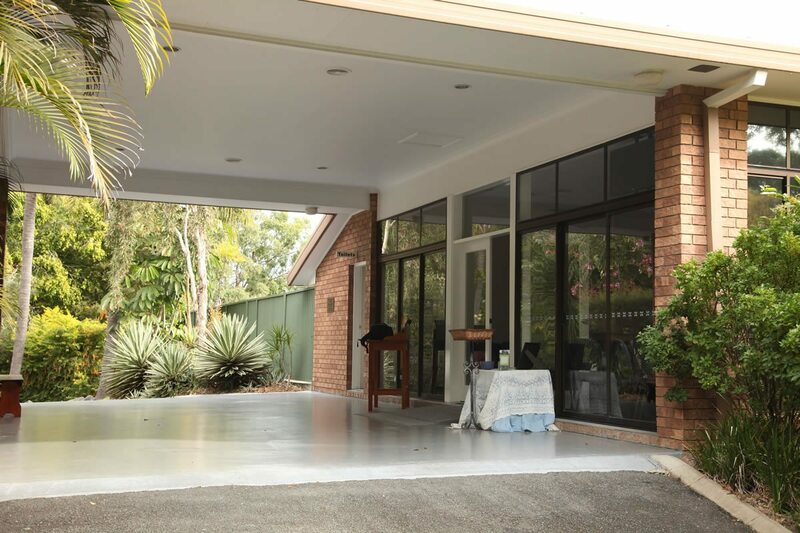 For more information about any of the listings in Greater Brisbane and Moreton Bay, contact Alex Gow Funerals on (07) 3851 7800.